Is moving to Nashville a good idea? And if so…WHERE should you settle? Here are the answers and tips you need! 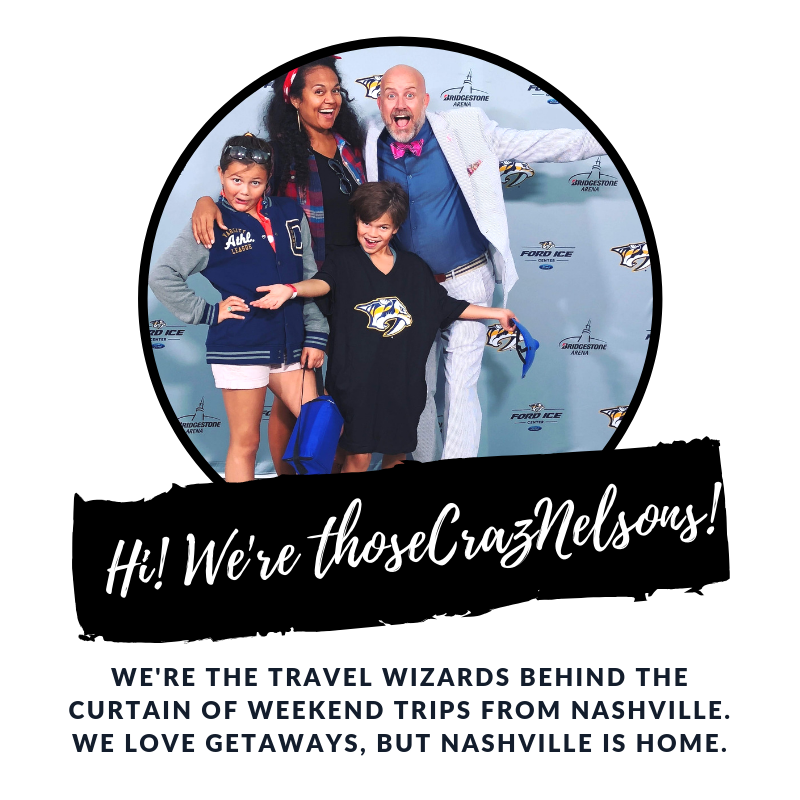 If you are looking for ideas on where to book a weekend getaways in Tennessee (or surrounding areas) for couples, check out these three CASTLES!! Don’t have time to research what to do this weekend? Here are 17 ideas crammed into one article just for you. Everyone knows you go to Gulf Shores, AL, for the beautiful white, sandy beaches. But did you know that Gulf Shores has some notable foodie spots that you just cannot miss? Here are some tips to navigate these busy hot spots! There's no need to break out the Googler and search: closest beaches to Nashville, because we’ve got the perfect spot for you. A rare PEEK inside: Which bathhouse is PERFECT for you? On this list, Cincinnati activities that are free and under $5, a spelling lesson, and an affordable parking solution you'll want to bookmark! We laugh when we think of Christmas vacations. We picture the Griswolds, right? But, after you're done laughing, stop and think about it. A Christmas vacation might be a brilliant way to ring out your 2014. Going to Hawaii? Not without these suggestions. So, you're headed to the islands and you want the scoop on what you should see. Not the tourist scoop, but the local places to check out, right? Quick synopsis of our family's visit to the San Diego Zoo this past weekend. See pictures from our day trip to Monterey Bay's Fisherman's Wharf and the most unfriendly restaurant sign we've ever seen. How would you word it differently? Does it offend you? Maybe you're ok with it? Dubbed the Most Luxurious Cruise Ship ever created, this all inclusive Regent Cruise is something you have to add to your bucket list. With airfare, shore excursions, gratuity and drinks all covered...it makes traveling the world a breeze. We took a break from Aruba's beautiful beaches and headed to Philip's Animal Garden. This was one of our kids' favorite spots on the island. Don't miss this sweet Aruba attraction. Bring your coffee and just hang out. Watch out for the "attack butterflies" though.